Yesterday, we headed out to do our last shoot before Christmas (which I can’t believe is this Friday already)! Doing shoots during the winter on the Coast is always tricky because the weather is completely unpredictable and changes without any notice. I was thinking we would need to postpone yet again, but then suddenly the rain cleared up for about 45 minutes right when we had planned to meet. 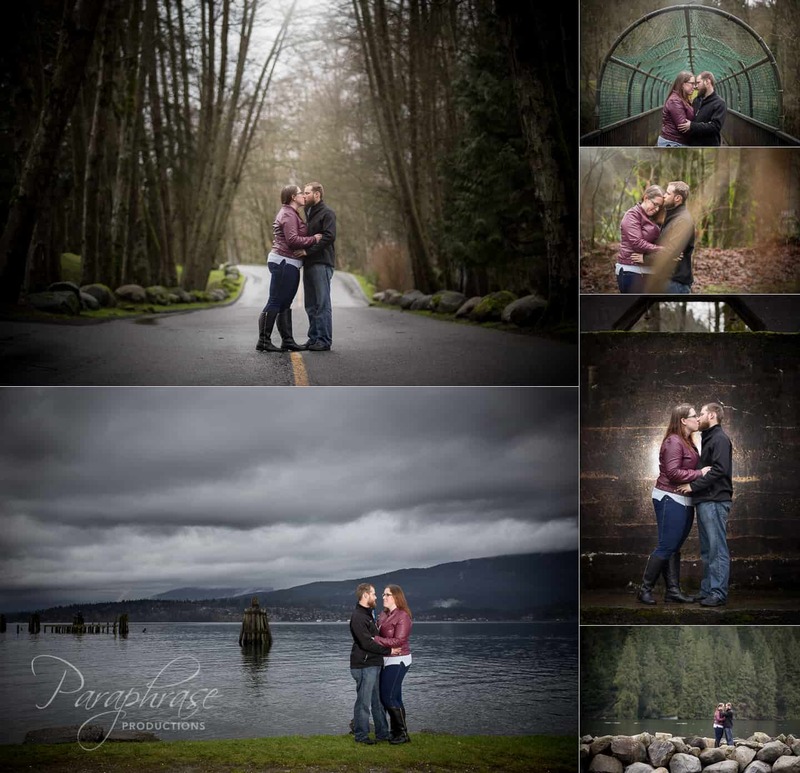 A little off-camera flash helped brighten the gloom, and the impending drizzle added drama to the sky. Here are a few of my favourites! Everything you used in your blog is beautiful. I really enjoyed it Thanks so much for sharing.